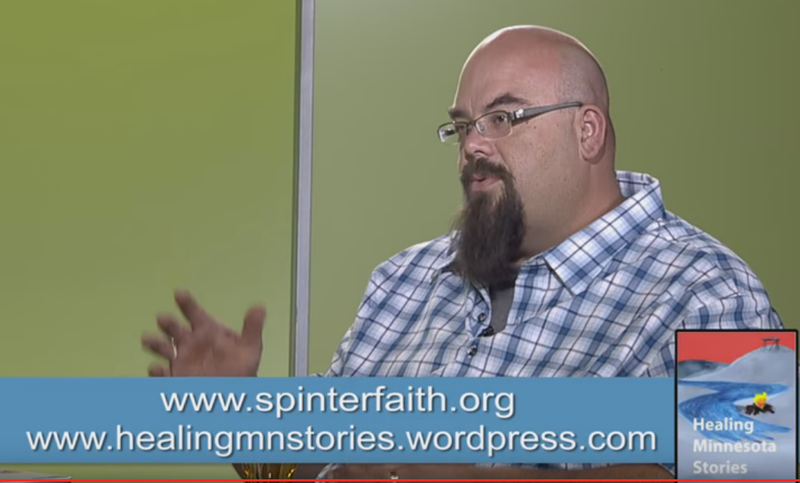 Celebration of Healing Minnesota Stories transitioning to the Minnesota Council of Churches. 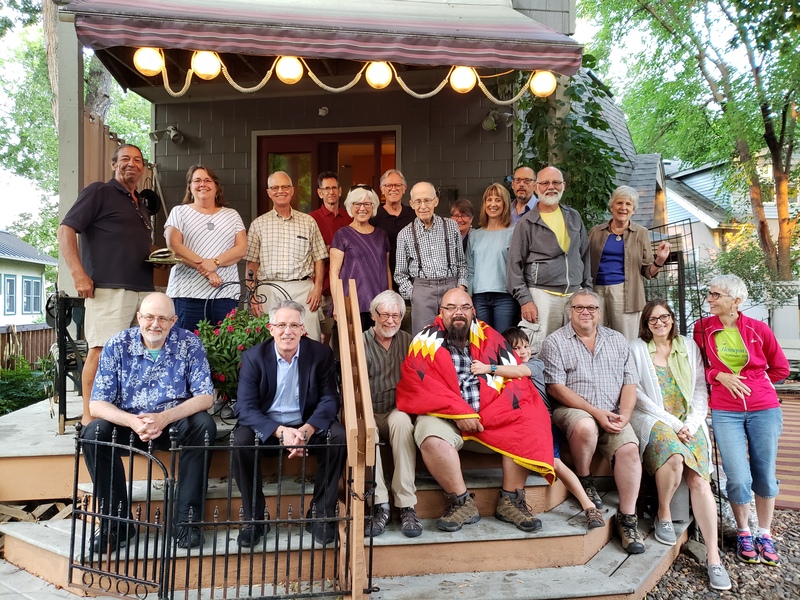 Healing Minnesota Stories is now a program of the Minnesota Council of Churches (MCC), expanding its reach and opportunities for transformation. 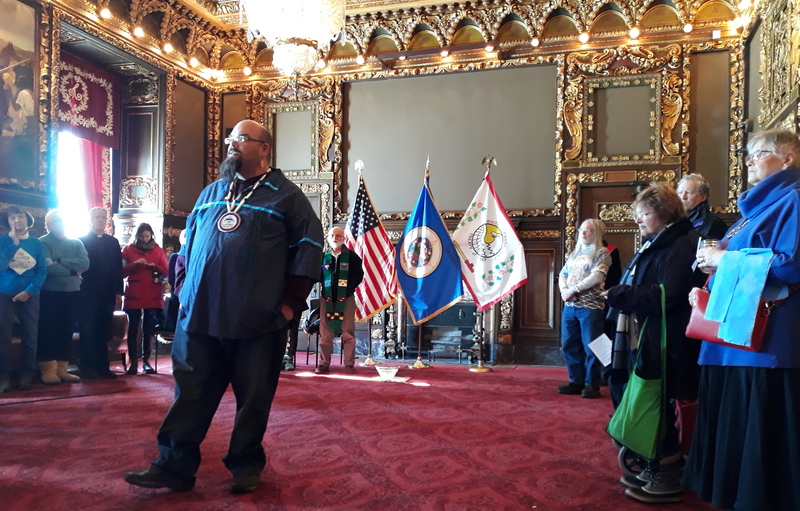 Begun in 2011, Healing Minnesota Stories is an effort to create dialogue, understanding and healing between Native peoples and Minnesota’s faith communities and their individual members. 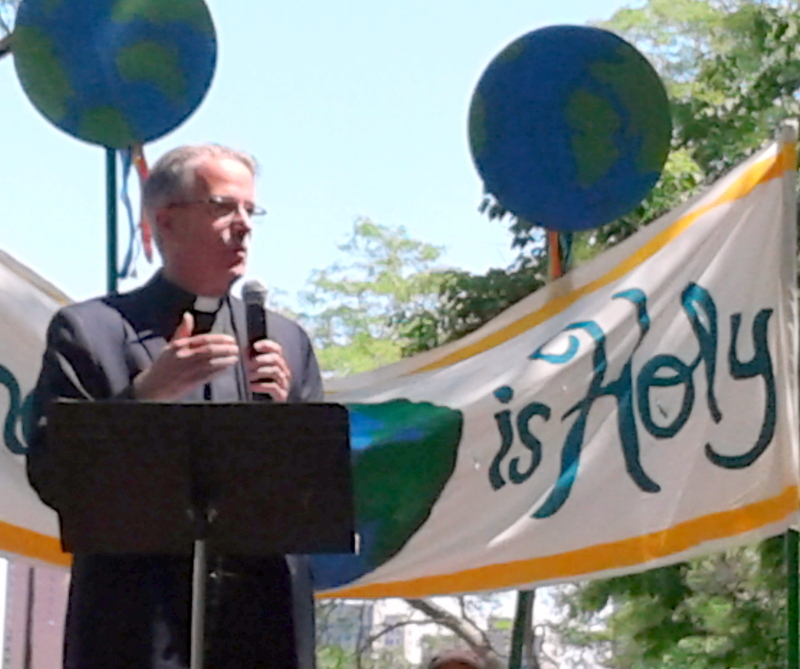 The initiative grew out of a Saint Paul Interfaith Network (SPIN) conference on racism in the church. SPIN has supported Healing Minnesota Stores over the past seven years.